Low season prices do not included passes - please check out each week individually for which dates are included in this. Hello, if you are serious about booking the van please make an enquiry. There is a deposit of £100 (non-refundable) on all bookings. 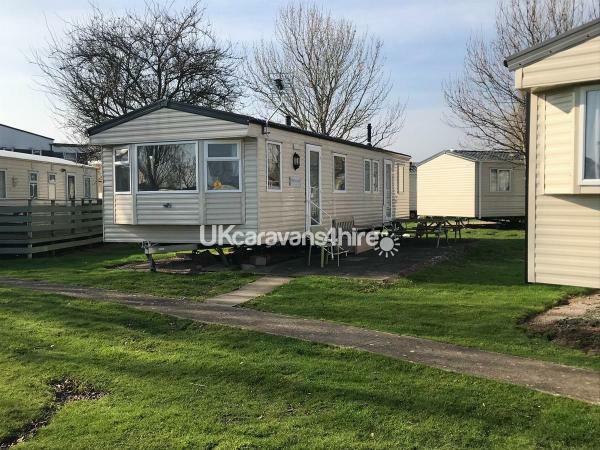 Family owned caravan for hire, low prices incomparision to Butlins. Tickets for event weekends can be purchased through us (darts/adults only etc). Available for most of the school holidays. Comfortable and cared for caravan. Passes to Butlins are not included with each holiday - but can be purchased - adults are 15+, children are 2-15, Under 2s are free. This money goes to Butlins.